As I age, I realized that taking care of the body is a lifelong business. I started to have regular appointment with optical centre (due to short-sightedness), medical check-up (once every 2-3 years), haircut or hair treatment, and dentist... one of the most important one for me. A question to ponder, which part of your body you willing to invest the most in? 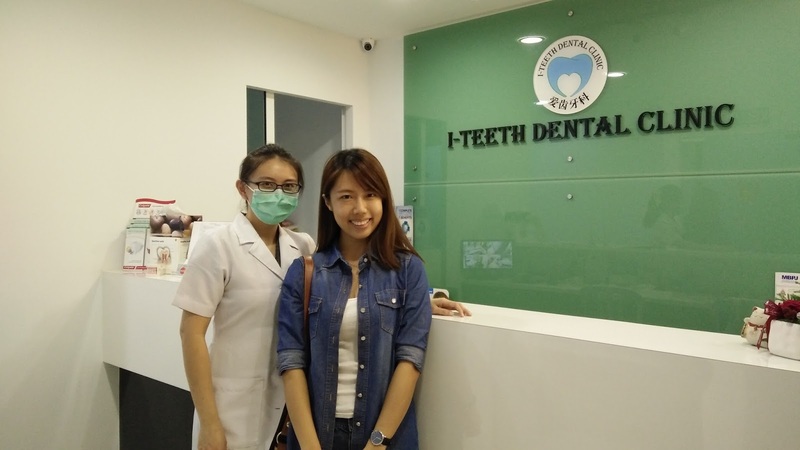 I had my orthodontic treatment with Dr Tan in my hometown, many many years ago. Even though hometown is the place where I find most comfortable with, the fact that I have been living in this bustle city in Malaysia had really sunk in. In a need to get a good service and good dentist for continuous check-up, I'd checked on some of the dental clinic nearby. Recommended by my girlfriend Tiffany, I visited the I-Teeth Dental Clinic in Kota Damansara. 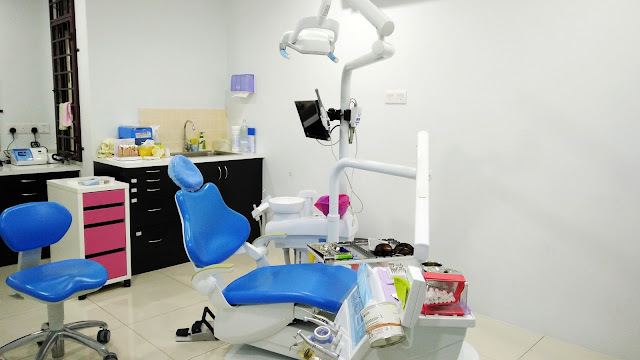 Strategically located nearby Sunway Giza mall in Dataran Sunway, this neat and spacious, dental clinic with good services and facilities as well as comfortable environment were owned by a young and pretty dentist, Dr. Sia. 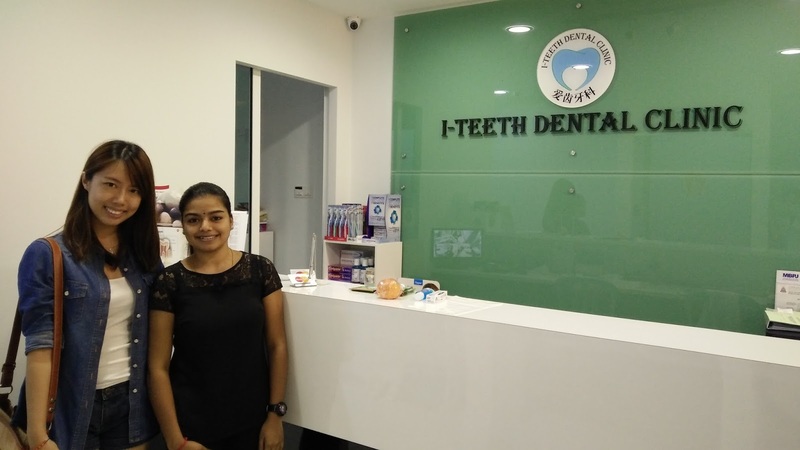 It was a very great experience with the doctor who is gentle and nice in explaining every procedure in details, before and after the treatment processes. I did scaling and polishing here (RM80-RM300). Also, thank to her for giving very sincere advice on dental filling - I had silver tooth filling before I started my orthodontic treatment, which I feel it isn't very aesthetically appealing now, so I had the thought of replacing the silver tooth filling with white filling. Well, after a consultation session with the doctor I decided not to. 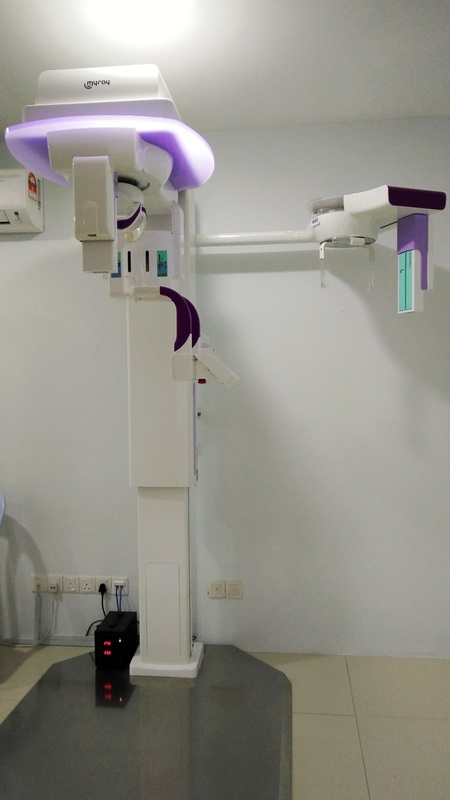 Here the clean and neat treatment/ surgery room with cutting-edged technology. She is in the midst of expanding her treatment/ surgery room. There is no need to worry about hygiene, all equipment are well-sterilized. Also, no worry about the spotlight - by wearing a sunglasses. I did the scaling and polishing without any pain. The waiting hall is a very home-like designed area. Professional tooth whitening treatment is also provided. Good price. With so many dentists to choose from, how do you know you've chosen the right one? She understands problems and patient's needs, will not upsell us on products and treatments we do not absolutely need, and educate us. She's very responsive in replying clients enquiries. This is a great and superb post regarding "The most important for a beautiful smile"
Preferably, you should brush your teeth twice every day, and brushing before bed is essential. Spit helps battle pit causing microorganisms, however you don't deliver much salivation while you are dozing. Cleaning your teeth previously bed anticipates acids eating through the lacquer on your teeth, which can prompt tooth rot. Lucky for you if you live in Makati, Philippines, there is a dental clinic that offers the best and high quality services. 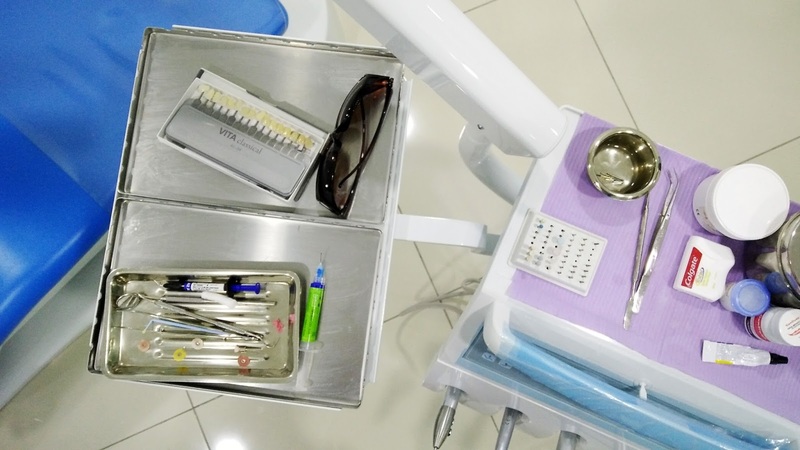 Have you heard of Dental World Manila? Nice place! I am sure this will attract kids a lot. I remember when I was a kid I used to be scared of dental treatments and that’s probably because the clinics were scary and ugly. This looks good. Also, I found a good dentist Redondo Beach here and I am glad I am not scared of the treatments now. Her clinic is huge and has state of the art equipments! 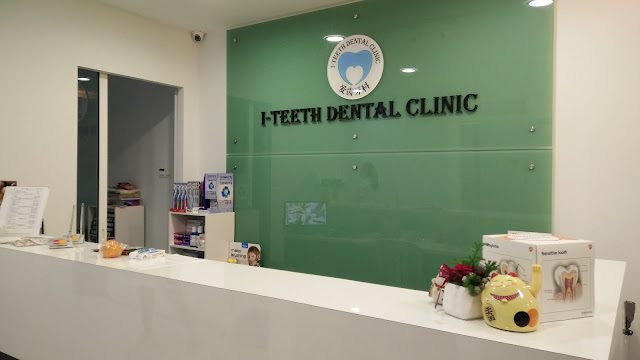 Glad that we also have a dental clinic in Makati, where my halitosis was treated. Cosmetic dentistry is becoming very popular to not only celebrities but the general public as well. A cosmetic dentist can preform surgeries and procedures to fix problems such as but not limited to. I find a very good website for the Pharmacy questions , If you want you can visit this site.